Democratic presidential nominee's doctor says she has been ill with pneumonia and her episode at 9/11 memorial was due to dehydration. The physician, Dr. Lisa R. Bardack, said in a statement via the campaign that Clinton had an examination at her home in Chappaqua after the incident. The doctor said, according to The Hill, that the incident Sunday was a result of dehydration and overheating and that Clinton is "re-hydrated and recovering nicely." Clinton has been experiencing a cough related to allergies that gained attention last Monday, when she had a coughing fit at the start of a campaign event which she brushed off as an “allergic reaction” to her Republican rival, Donald Trump. Bardack said she was diagnosed with pneumonia on Friday. "She was put on antibiotics, and advised to rest and modify her schedule," Bardack wrote, according to The Hill. 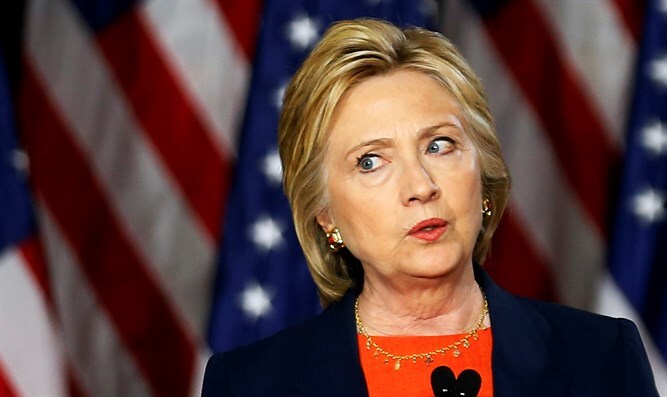 Prior to Sunday’s incident, the Clinton campaign had played down her December 2012 concussion and lengthy recovery, while ridiculing rumors she is suffering from significant physical ailments. But critics have pounced upon what they claim is evidence of chronic weakness in the Democratic nominee, including a February 2016 photograph of Clinton relying on two aides to help her up stairs during a visit in South Carolina.